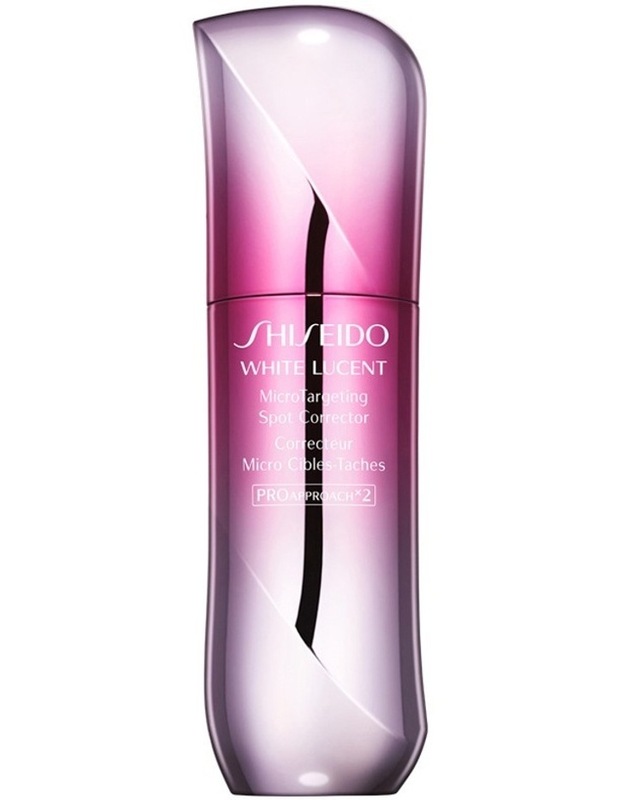 White Lucent Microtargeting Spot Corrector. An intensive anit-spot serum that thoroughly targets various types of dark spots such as the particularly dark, stubborn ones to the scattered ones that are tiny, blurred and widely distributed over the face. It helps diminish the appearance of dark spots at once to brighten the overall tone, for perfectly radiant skin.